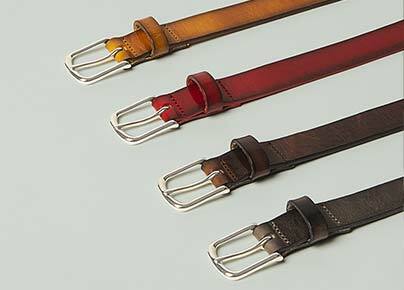 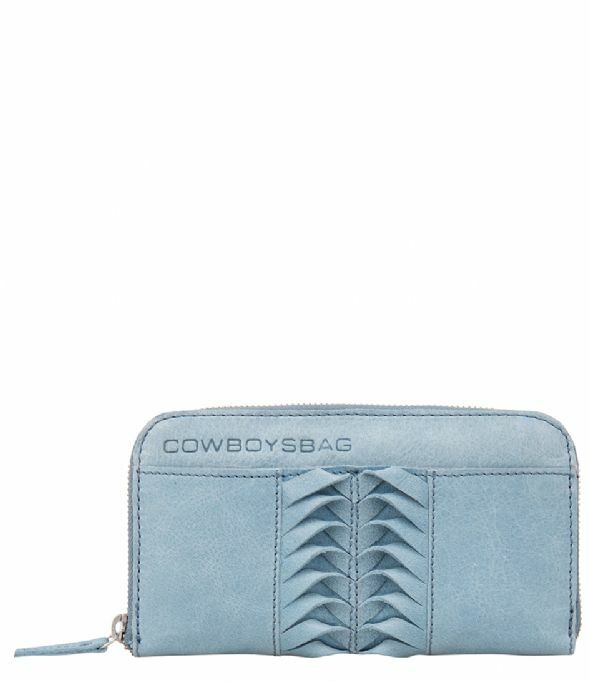 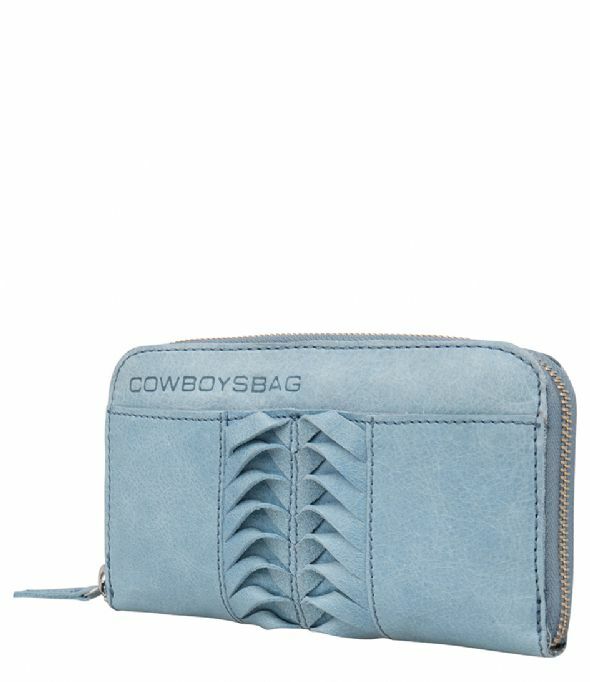 The Purse Silverbrook is a stylish wallet from the collection of Cowboysbag. 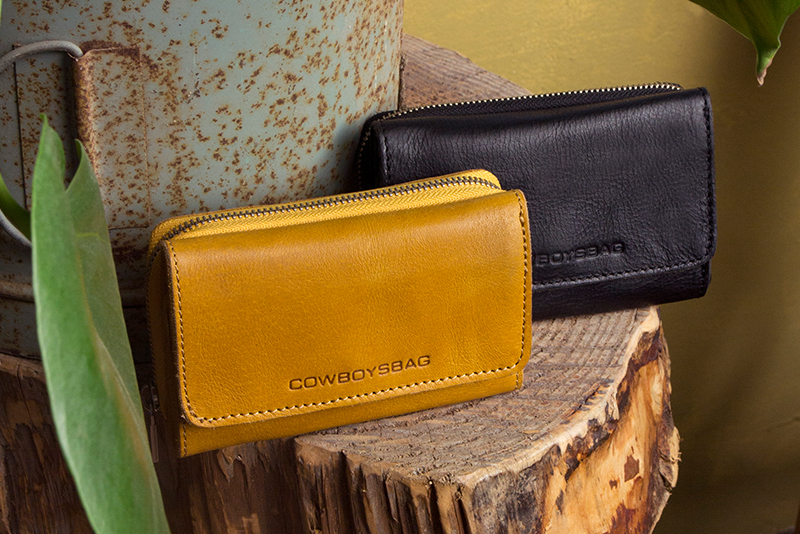 The wallet is made of high quality leather and finished with some leather detail at the front. 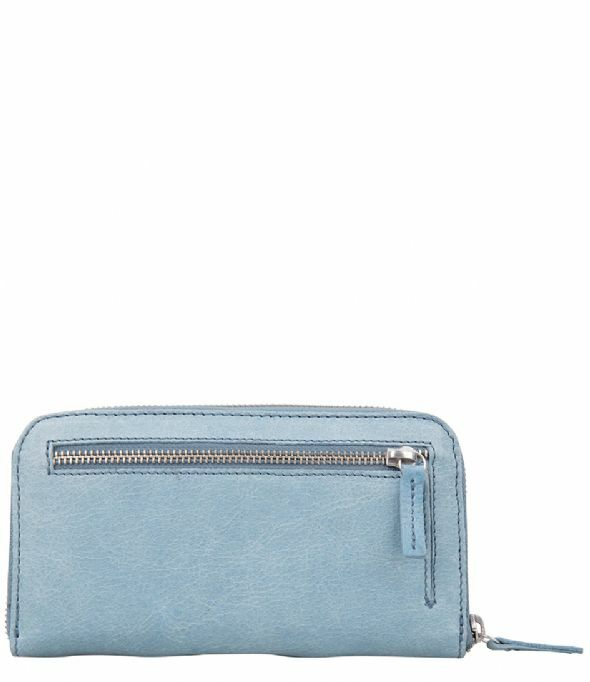 The back contains a zipper pocket and the wallet closes with a zipper. 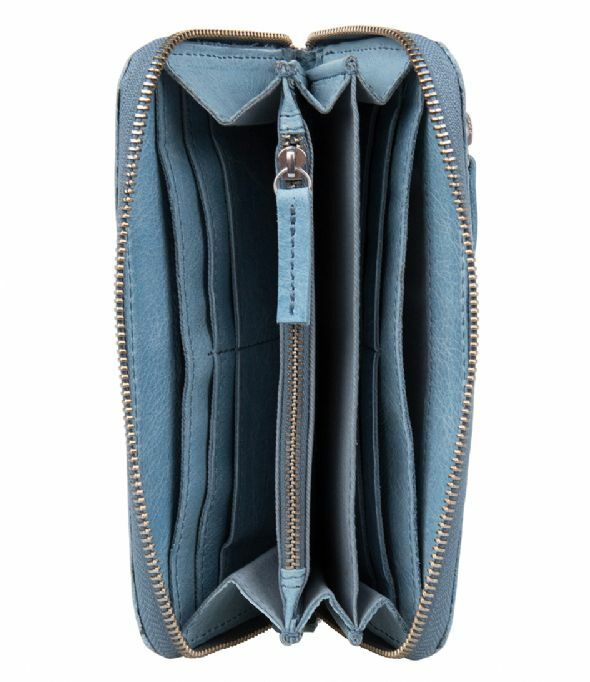 The interior has room for a zipper pocket, 8 cards and enough room for bills and receipts. 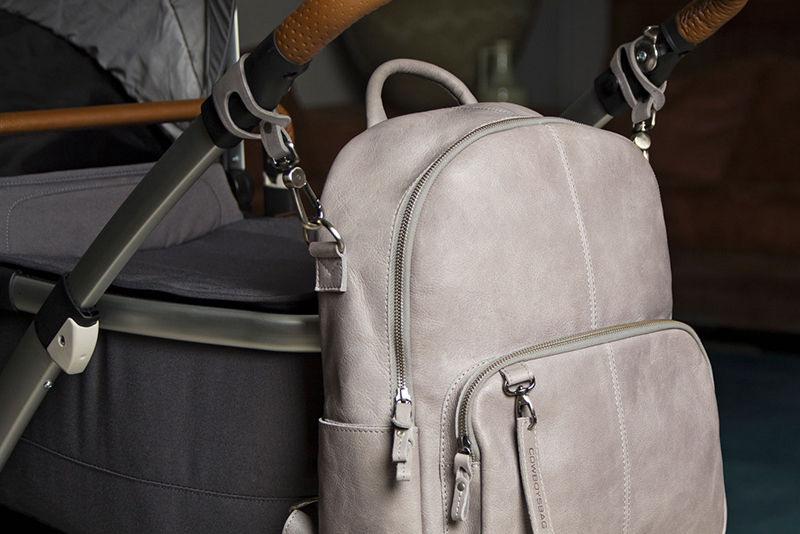 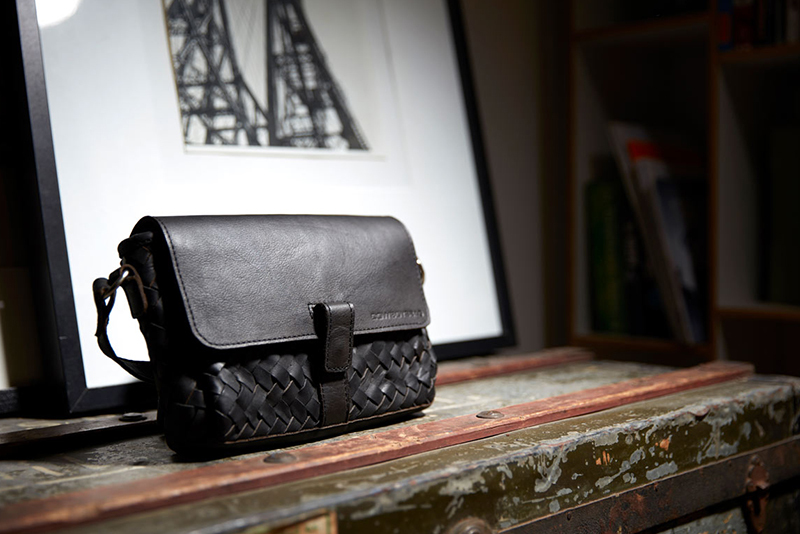 Combine the Purse Silverbrook with the other products from the collection and complete the look!